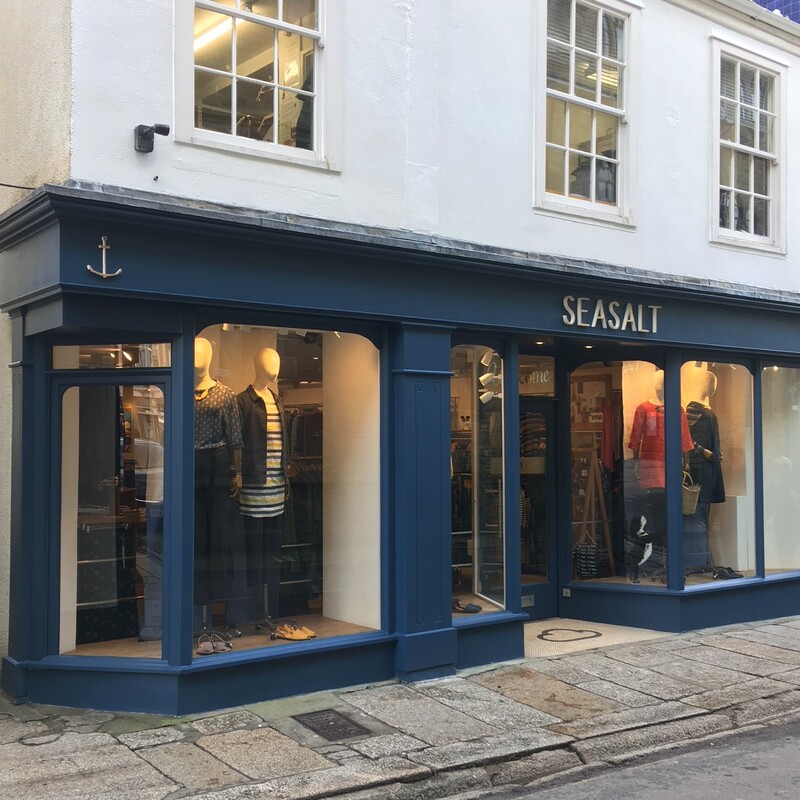 A Cornish institution Seasalt first opened in 1981. Today they are proud to be one of Cornwall's biggest employers. Their in house designs use beautiful fabrics and always reflect our beautiful county. From cosy jumpers to organic cotton dresses, through to the wet jackets to withstand our liquid sunshine you'll find something for all our changing seasons.